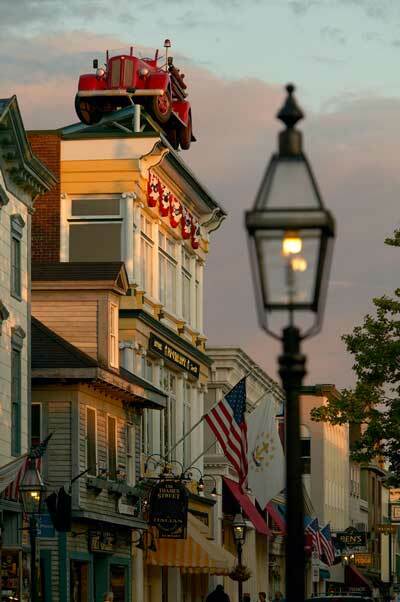 Home / Travel Tips / 10 ways to spend a Winter Weekend in Newport, RI. 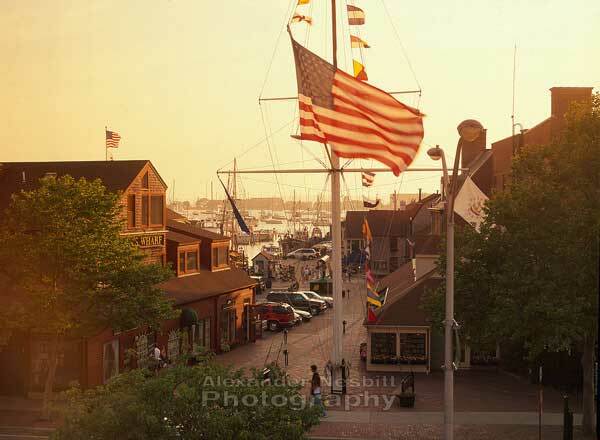 10 ways to spend a Winter Weekend in Newport, RI. We all know Newport is the place to be during those hot summer months, but what about the other half of the year? 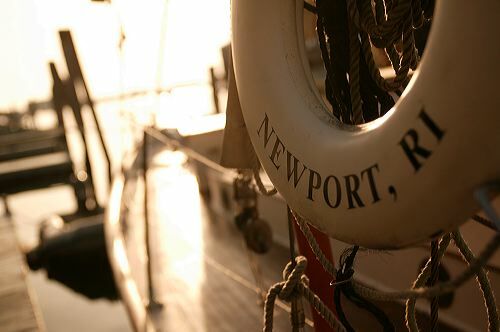 Contrary to popular belief Newport doesn’t just fall into hibernation as Labor Day Weekend comes to a close. This seaside city offers a variety of hidden gems to endear even the most stubborn seasonal traveler. Here’s our winter guide from a year round perspective. Start your day with a hot beverage at Empire Tea & Coffee. Empire is a Newport staple and a great way to start your trip with a much needed caffeine spike. Empire is known for fresh coffee and a modern vibe. Sip your morning latte in the bustling cafe before heading out on the town. The “3rd Degree Burn” latte is a must try! 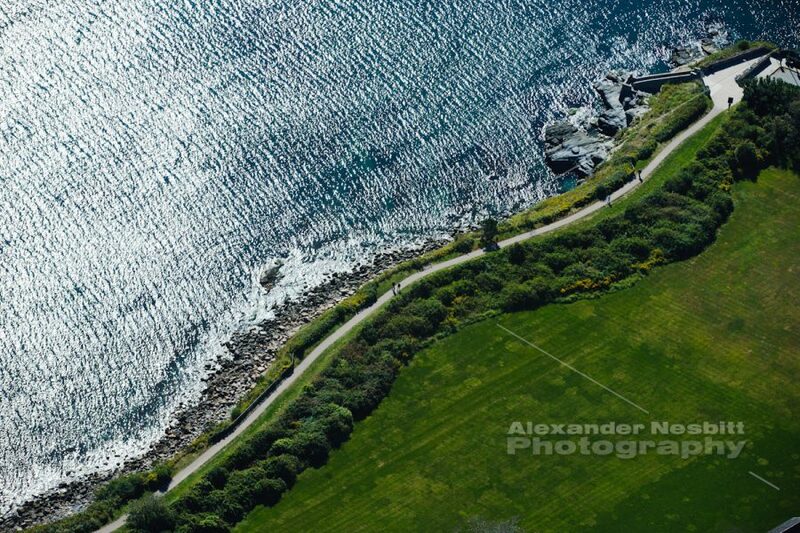 Bellevue Avenue in Newport is home to some of the most extravagant estates on the East Coast. Queue up your favorite playlist and take a slow drive as you admire the rich history and impeccable architecture of these well preserved homes. 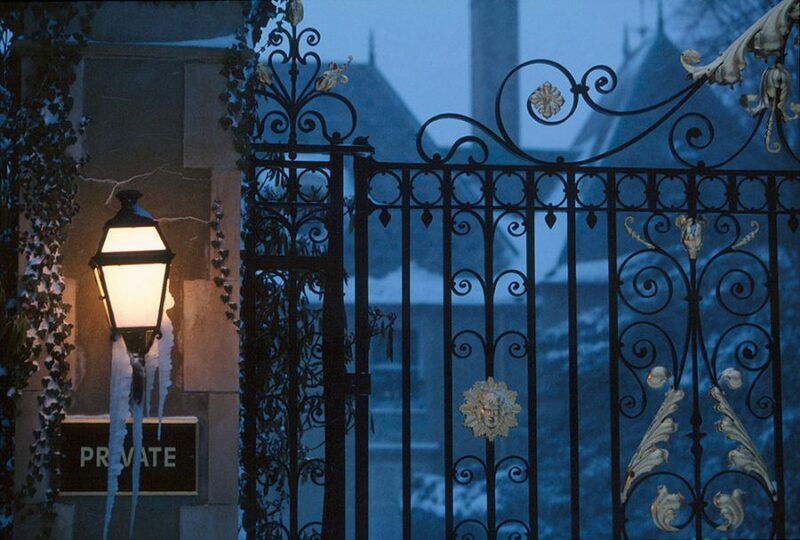 Those itching for a peek behind the gates are in luck as several mansions offer walking tours year round. Continue on and you’ll be treated to unobstructed ocean views as you travel down famous Ocean Drive. 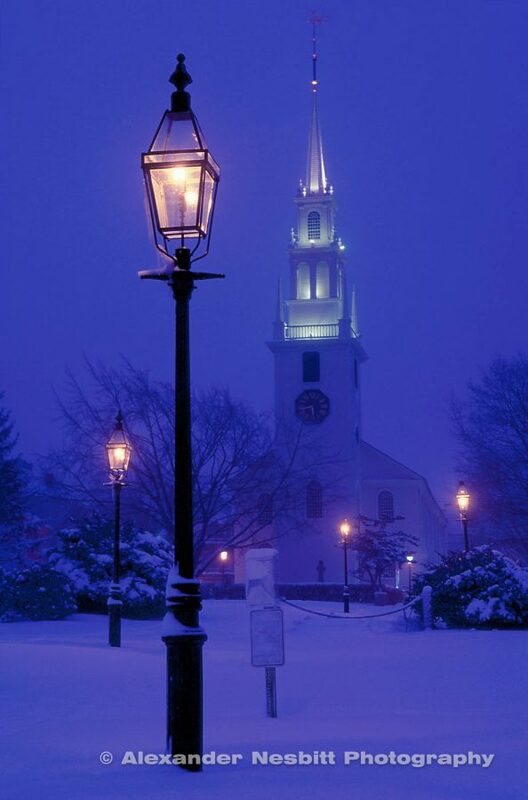 Trinity Church is a National Historic Landmark and even more beautiful in the winter. The Church has appeared in several films such as “Moonrise Kingdom” and “Evening”. The Church carries a rich history dating back to the 1700s. A must stop spot for any history or architecture buffs in the group! Bowen’s Wharf is home to a handful of scrumptious restaurants each with their own unique offerings. Diego’s offers Mexican street food and a variety of libations, the Cranberry Bog cocktail is a personal favorite in the winter months! The Wharf Pub offers a cozy rustic setting with lots of exposed wood. Don’t leave without trying their homemade tater tots! You didn’t think you’d make it through this guide without some art recommendations did you? The Newport Art Museum is housed in the Historic Griswold House and offers exhibitions of all different mediums from sculpture to photography. This museum may look small from the outside but it’s packed with over 2600 works of art. Keep your eyes peeled for iconic works by Andy Warhol & Roy Lichtenstein. Bundle up and set off for the Cliff Walk where you will be delighted by unobstructed Newport ocean views and three miles of walkable trail. Adventure down the famous 40 steps and watch the waves crash against the the coast. Explore the stunning attraction with a friend or loved one, but be sure to bring some good walking shoes for the rocky areas. Got a car fanatic in your life? This is the spot for them. This museum showcases over 200 rare and exceptional automobiles. View cars from the 1890s all the way to present day in immaculate condition. The exhibited cars are ever changing so there is always something new to admire. Boru Noodle is a cozy spot for a warm lunch. They have delectable appetizers like their signature pork buns and basil chili wings. It is also BYOB so make sure to bring your favorite bottle! For the main course they offer a variety of ramen dishes such as spicy miso and thai seafood. The portions are large so bring your appetite. End your trip with an Awful Awful from Newport Creamery. It doesn’t matter how cold it is out, you can’t drive back over the bridge without an Awful Awful in your cup holder! The awful big and awful good beverages are a beloved favorite of generations of Rhode Islanders. These tasty milkshake like concoctions are made with whole milk, syrup and their secret ingredient: frozen ice milk. The Choco-Nutter flavor is not to be overlooked.